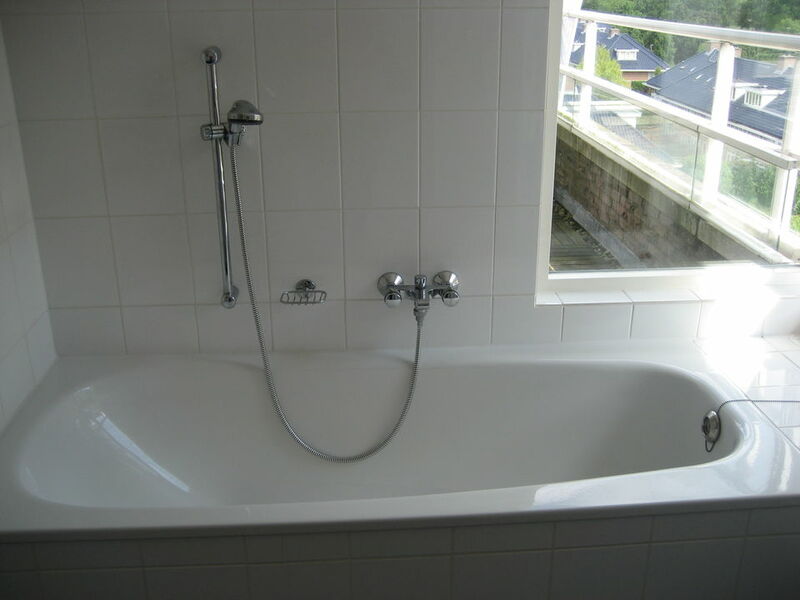 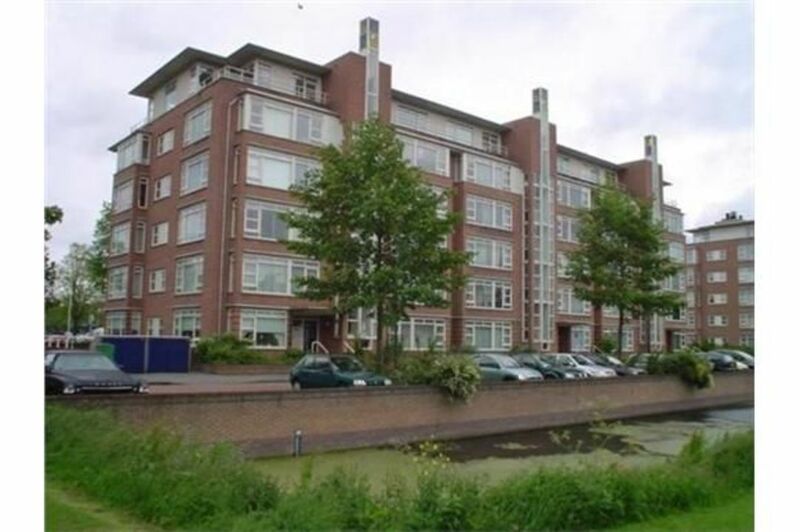 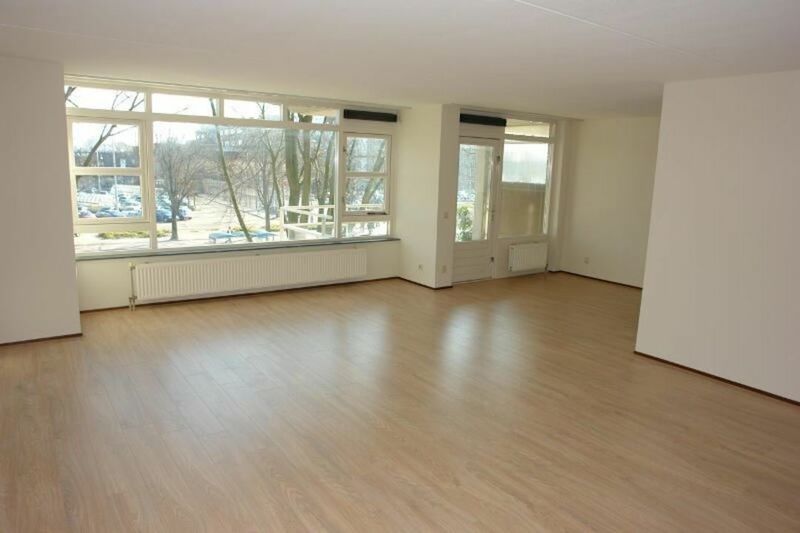 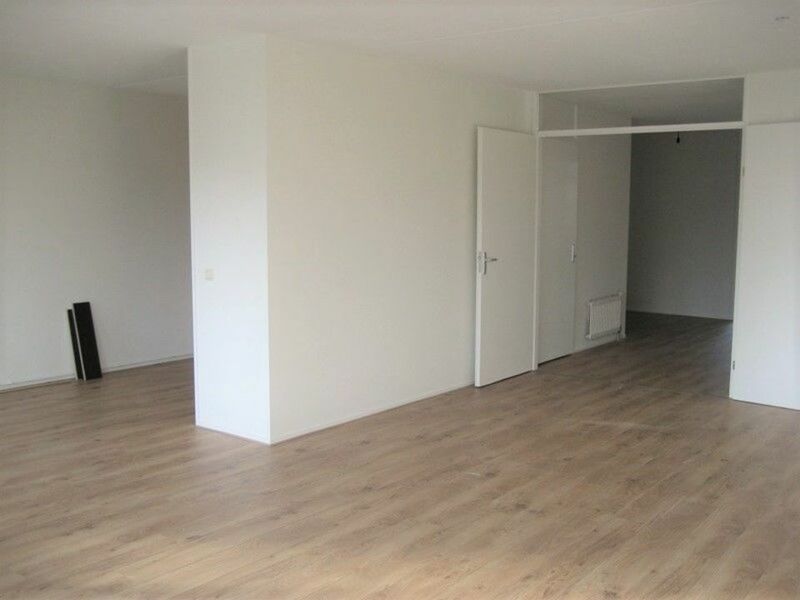 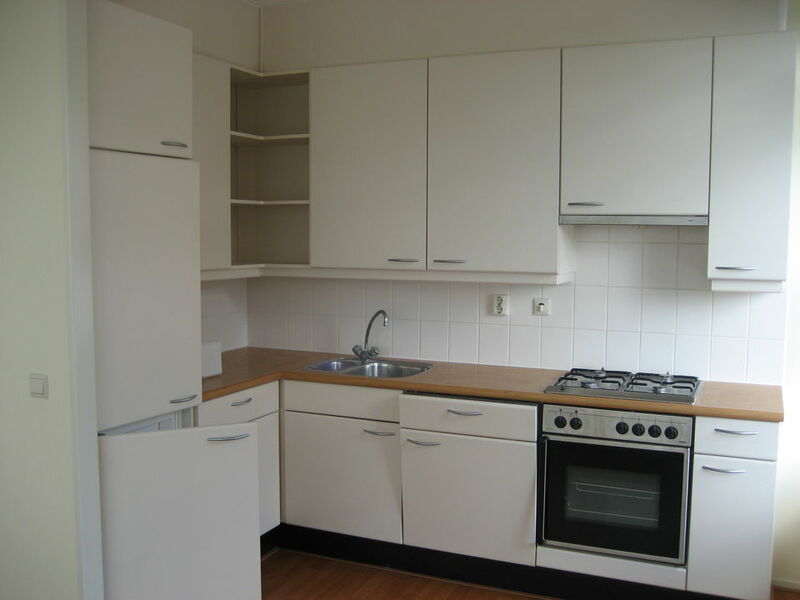 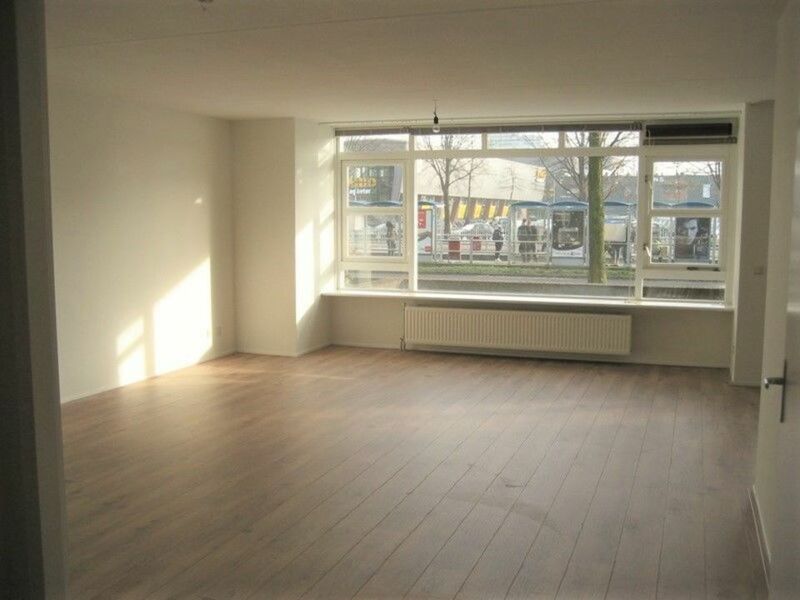 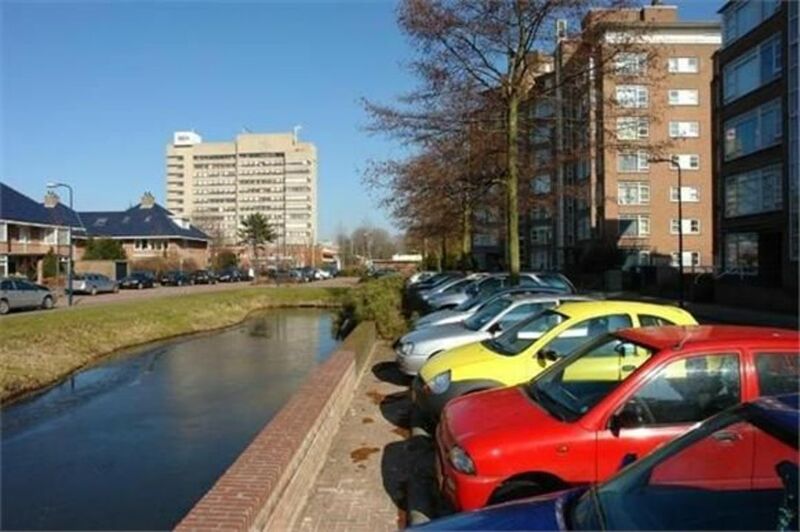 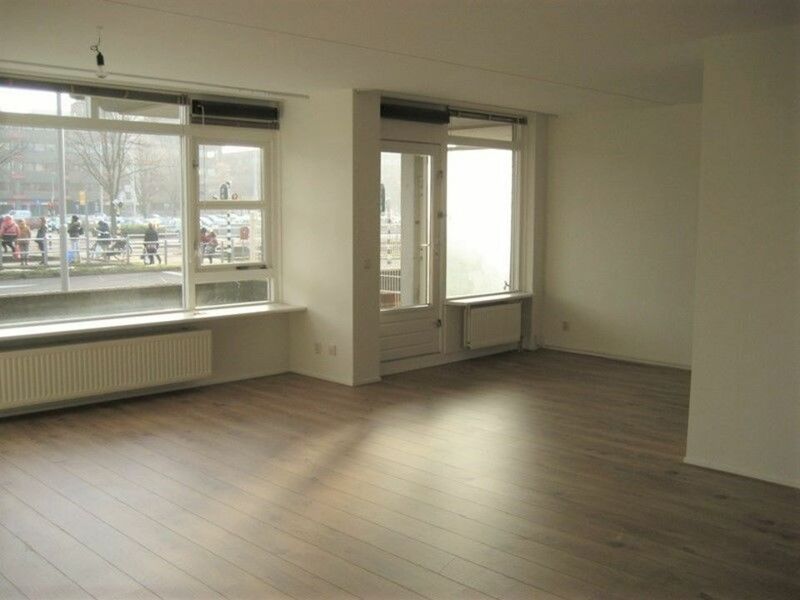 Very light, modern and unfurnished 2-room apartment (1 bedroom) of in total approx. 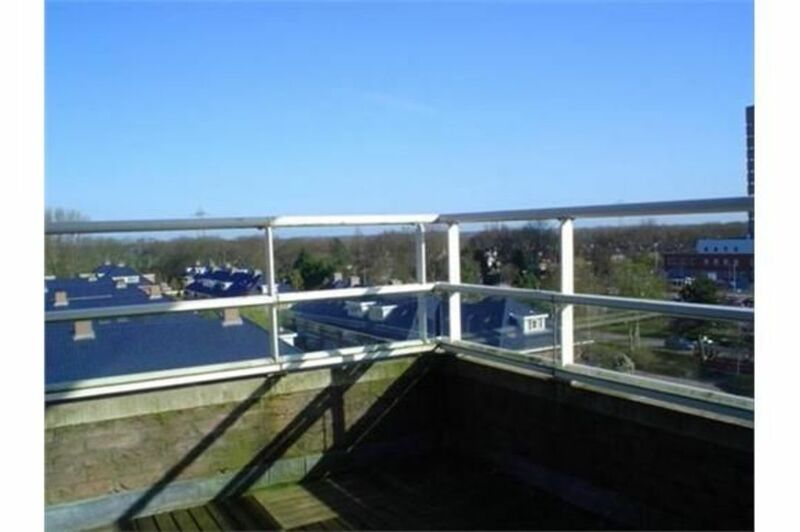 81m2 at the 5th floor with 2 roof terraces and a parking place in the garage. 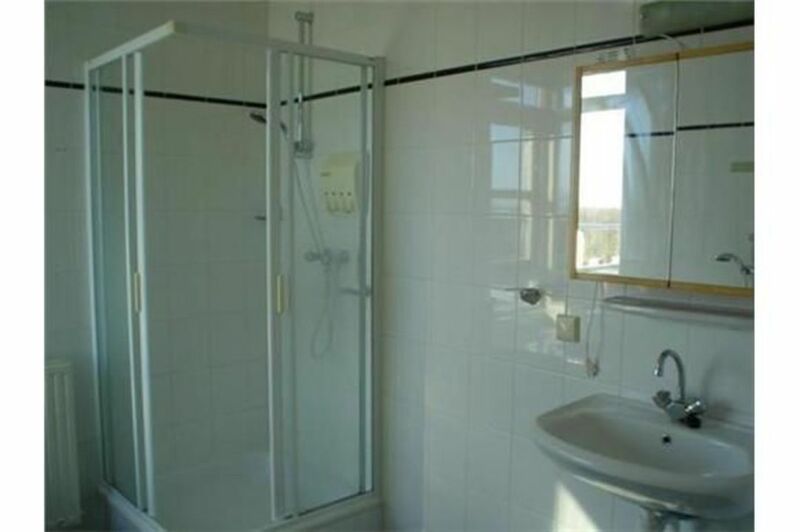 Entrance; closed hall with videophone and elevator. 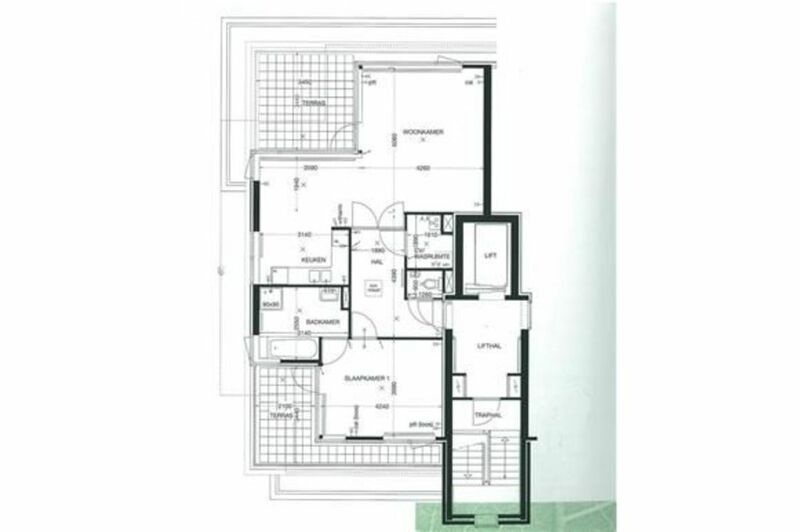 Entrance apartment: hallway with roof light; double doors to living room, 2 roof terraces; modern kitchen with built-in appliances; storage room/ laundry room; modern toilet with washbasin; and bedroom. 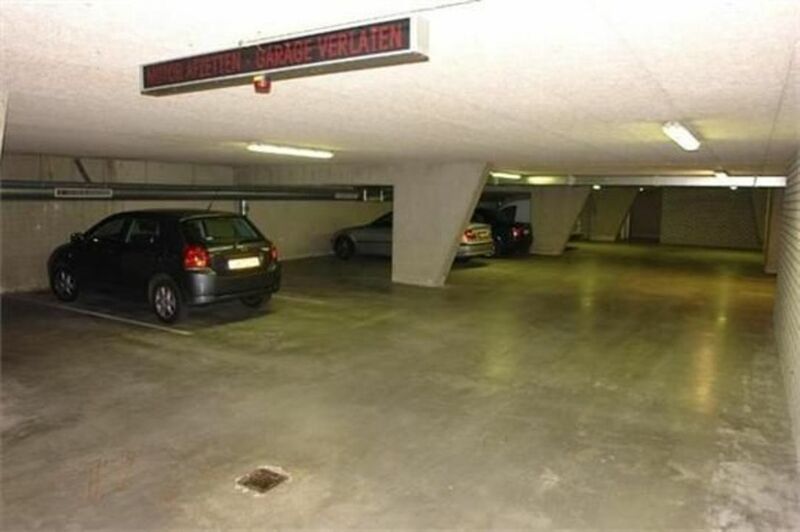 Storage room in the substructure and fixed own parking place.